Rachel Comey delirium dress via garmentory. 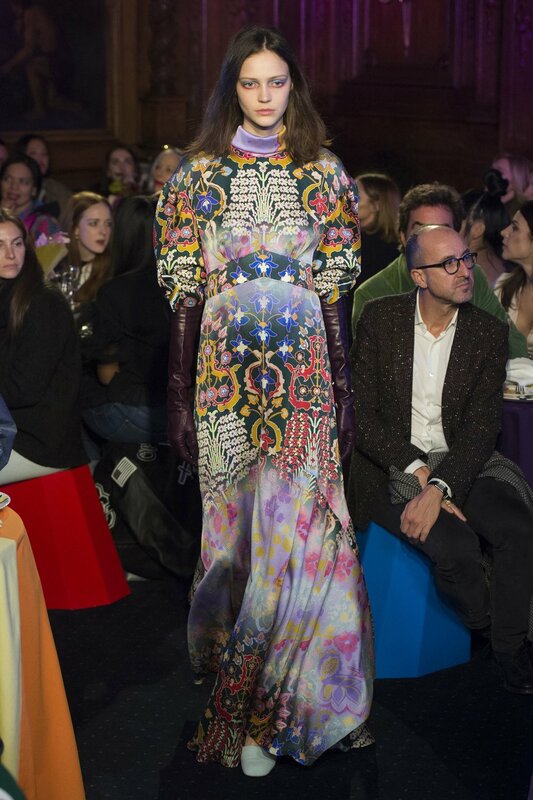 Peter Pilotto Fall 2018 via vogue. 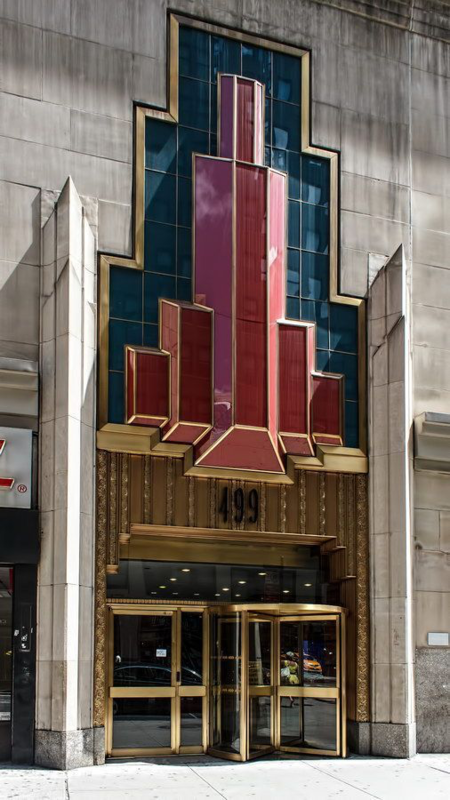 Art Deco fashion tower via inspiredtostyle. 2. Magnolia tree by zyu10 Kyoto, Japan, 2015 - found via 1512px.